TRI is proud to announce the publication of the article Re-conceptualizing developmental areas of assessment for screening, eligibility determination and program planning in early intervention in the Journal of Intellectual Disabilities. This is a special issue on Early Intervention. 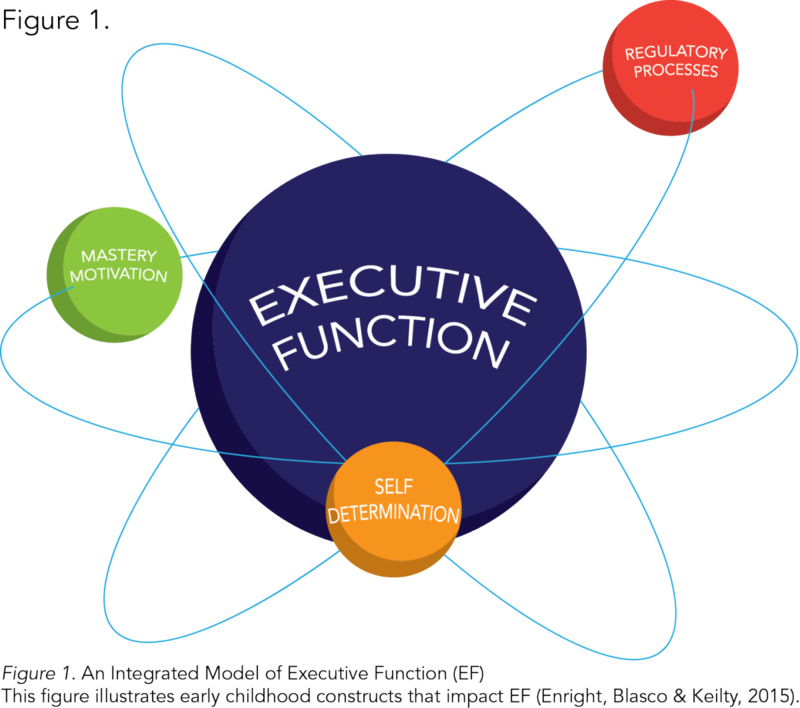 This article, written by TRI's Serra Acar, Ph.D., and Patricia Blasco, Ph.D., and Hunter College's Bonnie Keilty, Ed.D., with graphic contributions from TRI's Eric Enright, calls for the examination of early childhood constructs that impact a child’s ability to learn and develop, such as executive function (EF), mastery motivation, self-regulation and self-determination, specifically in the infant-toddler period. Contemporary recommended practices in early childhood assessment strive to gain a holistic picture of child learning and development to inform screening, eligibility, and program planning decisions. These practices have traditionally focused on competencies reflected in developmental domains with limited attention to the approaches to learning used to acquire those competencies. With EF defined as a wide range of central control processes in the brain that link and categorize information that is discernible in the cognitive, motor, and behavioral responses (Diamond, 2006), this paper propose a model of EF as the core construct that drives and unites these learning processes and describe how the model can be applied to Part C early intervention screening, assessment, eligibility determination, and program planning, as well as identify future directions in research and personnel preparation. 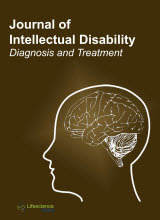 To visit the Journal of Intellectual Disabilities website, click here.